It’s a pillow, it’s a pet… it’s a pillow pet. 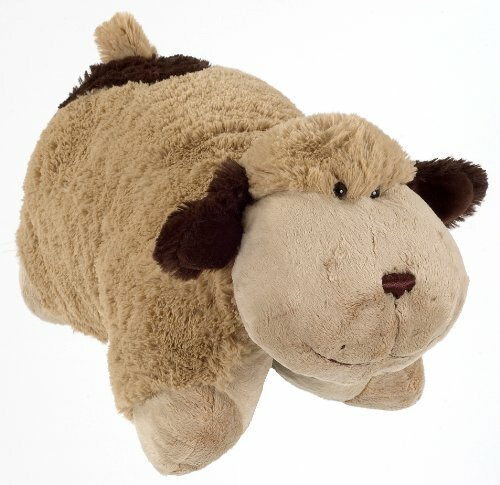 A super-soft Chenille plush folding stuffed animal so cuddly you’ll never want to put it down! An ideal naptime companion – not to mention a comforting partner on road trips or airplane rides – Pillow Pets are anything but just another toddler pillow. 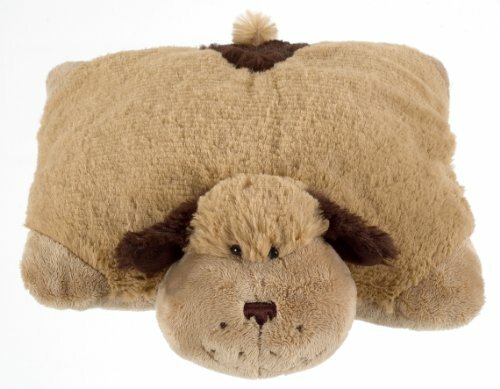 Be the first to review “Pillow Pets Snuggly Puppy – Signature 18″ Plush” Click here to cancel reply.